Now for the home stretch. 2016 was ultimately a much better year for videogames than it might currently feel like it was. No really, I mean it. Some of the latter-year triple-A releases may have failed to hit the mark with large enough audiences, and the pacing of the videogame release schedule in general was super weird (What on earth happened to the trend set over the last couple of years that June/July/August can be a smart period to release games? Why was Ubisoft the only company releasing anything big in the first three months of the year?). Yet when you look at a list of all the titles that hit over this bizarre 12-month period, there’s a hell of a lot of quality there. The indie and JRPG scenes in particular had phenomenonal 2016s, multiple games with years upon years of hype delivered on at least some of it, and there were plenty of surprising hits that came seemingly out of nowhere. Welcome to this countdown of my favourite 15 videogames of 2016. The letters in parentheses after each title indicates where I played that game. This list represents my opinion only. I am not asserting any kind of superiority or self-importance by presenting it as I have. My opinion is not fact. If you actually agree with me 100%, that’s strange. Fun, but strange. Respectful disagreement is very welcome. At the start of the year I might have expected I’d soon play a 2016 game with 3D platformer collect-a-thon roots, but never would I have thought I’d find it inside that Xbox-exclusive Keiji Inafune/Armature game announced at last year’s E3. It turns out that ReCore is more of a platformer at heart than any retail 3D action game released this decade, and its airborne control mechanics feel wonderful. It also packs a massive world that encourages exploration and plenty of colour-coded shooting boss battles that aren’t afraid to get difficult, with customisable robots thrown in for good measure. 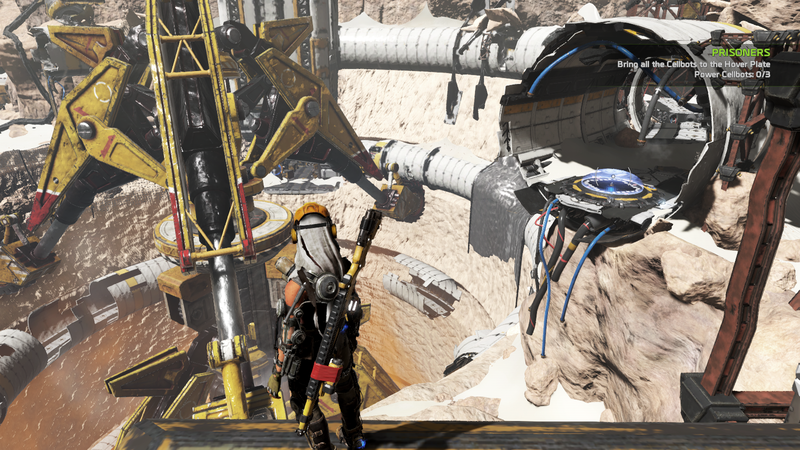 Some confusingly restrictive systems and a lack of environmental variety may weigh it down as it plods through its latter stages, but ReCore is still one of the year’s most pleasant surprises for me. My my, I do love a countdown opportunity. And so it is, dear reader, that we find ourselves here. Here at the dawn of what will be – for better or worse – a new cycle of Nintendo being Nintendo. The impending Switch console has the attention of the gaming world for now, and all the bad news has yet to come. It’s not an unfamiliar feeling for yours truly – one of bubbling excitement, of mildly tempered hope – but one in which I will gladly bask for the time being, if only because that feeling seems to be my number one most reliable source of blogging motivation. And would you look at that – the Switch will be Nintendo’s twelfth (let’s scratch the Virtual Boy) eleventh major videogame device! Yes, a nice, round top ten is ripe for the typing. How good. I will now attempt to rank the ten major home/handheld Nintendo consoles of yore according to my own personal feelings about them. Yes, this will be a different list to your own, dearest reader. That’s OK. It is not an easy thing at all for a Nintendo tragic such as myself to see some of these wonderful machines placed below others – go ahead, try it – but I have struggled through it anyway. It’s probably worth mentioning that I haven’t owned all ten of these pieces of hardware, but I sure have played a significant portion of the game offerings they brought to the table through various re-releases and chance adventures, so I feel comfortable laying it out for your perusal. I’ve taken physical design, hardware refreshes, game library, nostalgia and all the usual good stuff into account. Here we go. Yes, the one that started it all is down here. 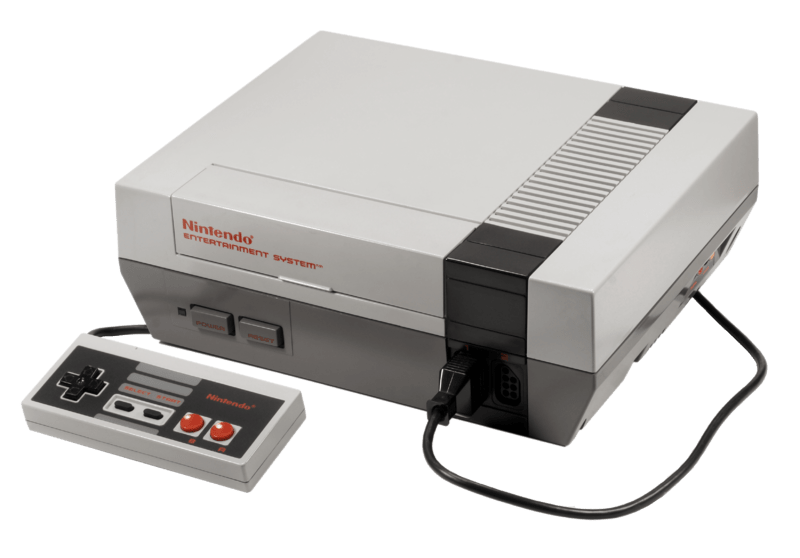 The main reason is a boring one: The NES’ games don’t tend to hold up as well today as other later Nintendo titles, as by necessity they are visually and conceptually basic. 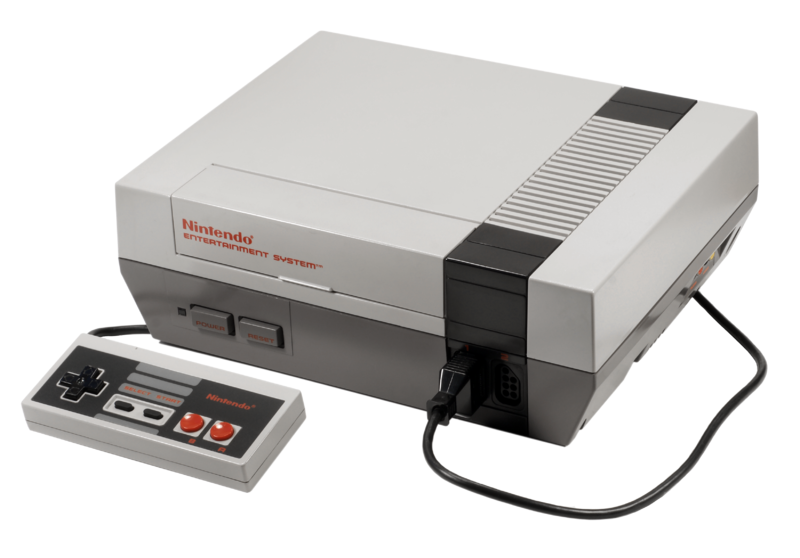 Having said that, the very best of the NES crop represents some of the most satisfying, mechanically tight challenges to be found anywhere in videogames, not to mention some technical wizardry when it comes to working within memory limitations. Of the two-and-a-half consoles on this list that I never owned, this is the one whose game library I have sampled most widely, thanks mostly to things like the wonderful Wii U eShop games NES Remix 1 & 2 and the recently released NES Classic Mini console, and particularly in this bite-sized format there is a great deal of fun to be had with NES gems even for the less skilled gamers among us (e.g. me). Well this looks a bit weirdly-timed now, but I have been working on it for almost two months, so here we go. Strap yourself in. It’s been a while, old friend. 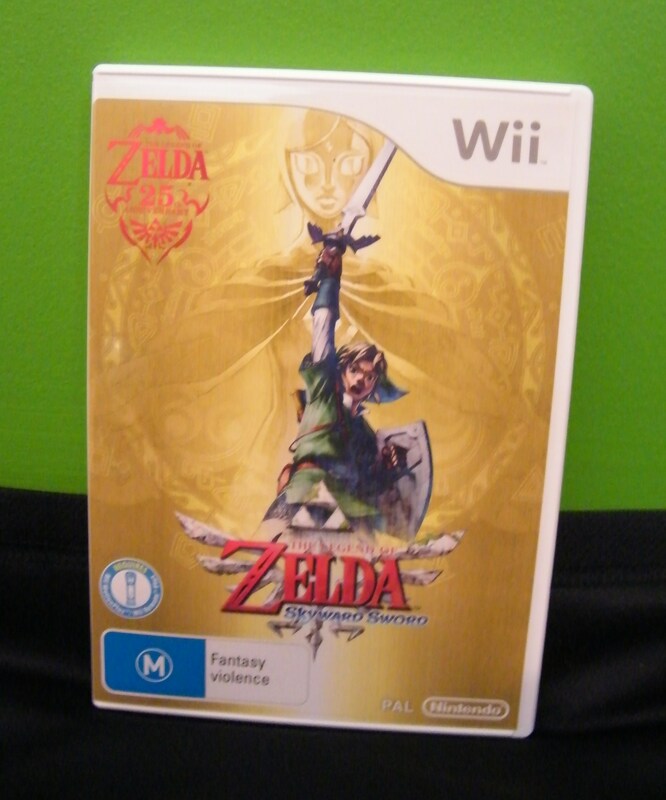 Ten years ago, in 2006, I picked up The Legend of Zelda: Twilight Princess alongside my brand new Nintendo Wii console at the system’s launch. After years of hype and a string of exemplary prior Zelda games, I could barely contain my excitement. 80 hours of gameplay (and weeks of real-world time juggling Wii Sports) later, I had completed it very close to 100%. And what a rollercoaster it had been. 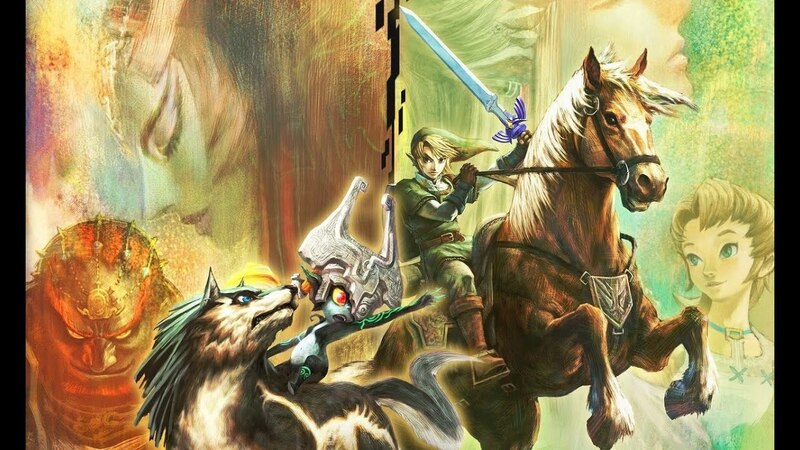 Twilight Princess promised a lot, as the Zelda series’ long-awaited return to the dark, “realistic” aesthetic made popular by Ocarina of Time following a controversial – at least at the time – stylistic sidestep with The Wind Waker. And in fairness, it delivered a lot – sensational dungeons, standout set pieces built on fan wish fulfilment, a breakout companion character and bosses on a truly grand scale, mainly. Yet the game also came in for its fair share of criticism for its slow and inconsequential opening, largely empty world, bland colour palette, litany of rupee-related annoyances, relative lack of difficulty and slavish devotion to aping Ocarina at the expense of the freshness offered by predecessors Majora’s Mask and the aforementioned Wind Waker. Though I remember plenty of moments from Twilight Princess fondly, it came in at Number 7 on the Top 10 Zelda games list I wrote back in 2013. And yet early last month, it received a new lease on life. Link makes a triumphant return with a new HD sheen. With help from little-known Australian studio Tantalus Media, Nintendo released The Legend of Zelda: Twilight Princess HD for Wii U here on March 5th. Based on the “waggle-free” Gamecube version of Twilight Princess, which I never touched, and boasting quite a few tweaks and supposed improvements, it marked the perfect opportunity for me to revisit the classic adventure with a critical eye, separated somewhat from the perhaps exaggerated criticisms the internet has whipped up over the last decade. Now that I have finally finished TP in its newest iteration, here is what I have to say about it. Prepare yourself – this will be a long one. A very long one. Be aware that this post contains a huge amount of spoilers – worth mentioning if you haven’t played the game before. All you need to know if you’re a Twilight Princess newcomer is that yes, I believe this HD version is definitively the best version of the classic title, and yes, you really should play it. If you really want to read on, continue at your own risk, but you should know that what follows is so exhaustive that you may not even feel like you need to play it by the end. So you finally got yourself a Wii U, huh? The World Cup is over and my sleep patterns are more or less back to normal – let’s get back into this! 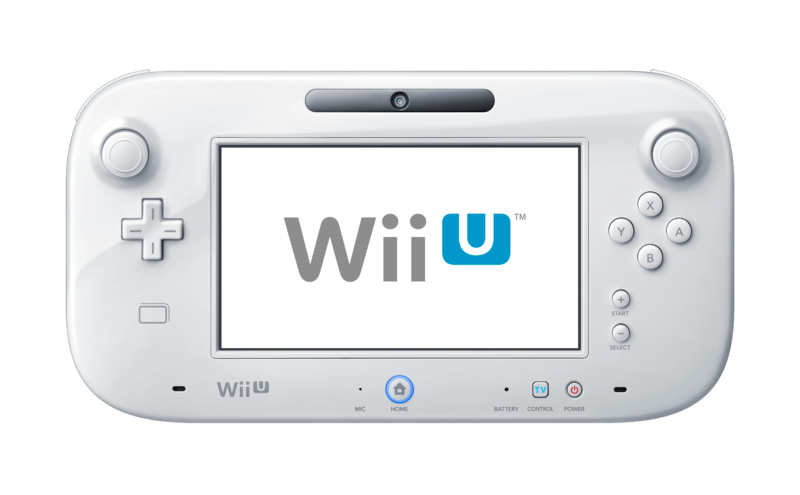 Yes, it’s another post about the Wii U. It’s fun to write about, alright? So, you did it. 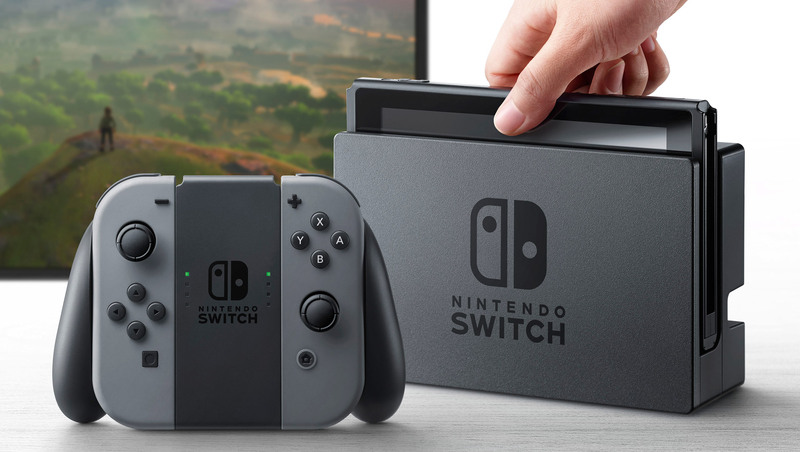 You finally plonked down some hard-earned cash on Nintendo’s newest home console, thanks to the much-too-long-awaited second wave of hype that currently envelops it. Maybe it was the look and feel of Mario Kart 8 that made you do it, or maybe it was Nintendo’s strong showing at E3 this year. Perhaps you’re just sick of waiting through the appalling current drought of Triple-A releases on your PS4 or Xbox One and want something a little different to fill the gap. Maybe you are just too excited about the prospect of a new Smash Bros game this year, like how Hyrule Warriors is shaping up, or are a part of the Bayonetta series’ passionate following. It’s probably a combination of the above. Whatever your motivation, relax. 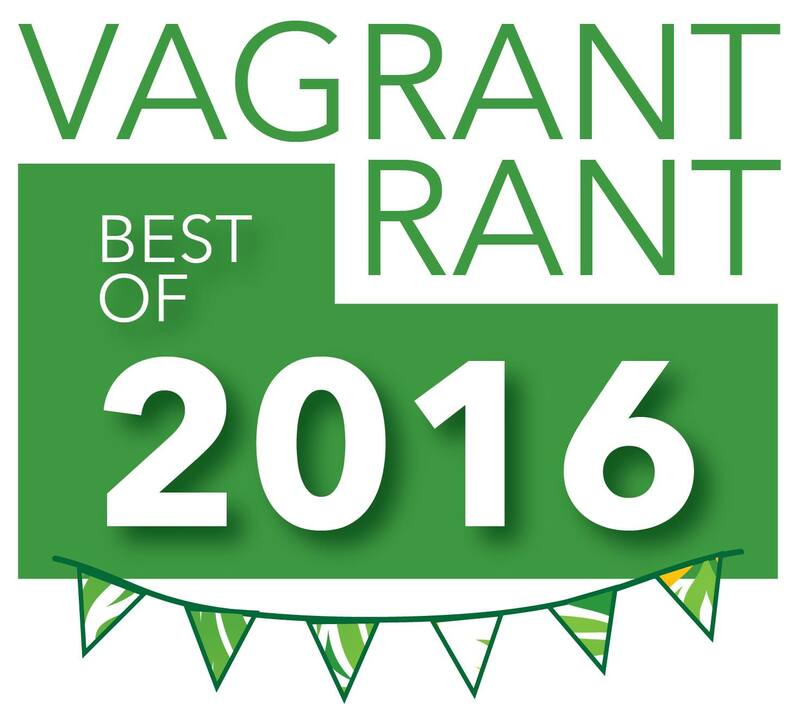 Ignore the vocal haters on the internet – you’ve made a good call. Allow me to step in and help you get the most out of your new console. You may just find yourself surprised by how much enjoyment you can get out of it if you know where to look. First things first – the physical console set-up. With your average home console this means finding a single wall socket and a spare HDMI port, but with the Wii U there’s the additional concern of finding another power point for the gamepad’s own charger (plus the sensor bar setup if you’ll be playing Wii Remote-compatible titles). Though this may initially seem like an annoyance that could have been avoided in design, you may actually find that it improves the usability of the Wii U as long as you’re willing to put a bit of effort into initial setup. If you can find a way to plug the charger in next to your lounge/couch/chair/bed rather than near the TV, you’ll rarely ever need to get up and turn on your console/television. This is because during your first boot-up, the Wii U will prompt you to set the gamepad up as a TV remote. Don’t skip this part – it’s actually really fast and it will mean that anytime you want to use your Wii U in the future, all you’ll need to do is take a seat, pick up the gamepad next to you, turn on your TV from the menu there, adjust the input and volume if necessary, then turn on your actual console and get started. When combined with the recent streamlining of the console’s operating system and the new gamepad-based “quick start” menu, you may just find that the Wii U gets you playing the games you want faster and easier than any other dedicated games device you own. And of course, you don’t even need a TV to play most Wii U games, because the vast majority of them support off-TV, gamepad-only play. Just make sure to remember to plug the gamepad into the charger after every use – it’s battery life is quite bad (see the 9th point on this article for more on that). This may seem obvious to some, but it really is worth stressing. If you’re planning to go out somewhere after you pick up your Wii U, at least do the setup first, because there’s a big day one update coming. While I’m not entirely sure how large the update is on the newest batch of Wii Us, I know it took a couple of hours to download on my launch console, so keep that in mind. While this update is not mandatory, it does enable many of the features I’m about to talk about. Don’t get blindsided by it. In case you missed it, just over a week ago Nintendo dropped a completely unannounced half-hour Nintendo Direct broadcast focusing entirely on their upcoming Wii U mega-title Mario Kart 8 (You can watch the whole thing below). I thought my fondness for the Mario Kart series had peaked a decade ago with the excellent Mario Kart DS, but this rather incredible recent information rush has really grabbed my attention. I’ve given it some thought over the last week and that all-too-rare feeling that something special is coming has well and truly set in. Here are five reasons why 8 might just be the magic number come the end of this month. Nintendo had some pretty impressive online player numbers in the heyday of Mario Kart Wii, even if they never really called much attention to them, and it’s obvious that they want those players back. 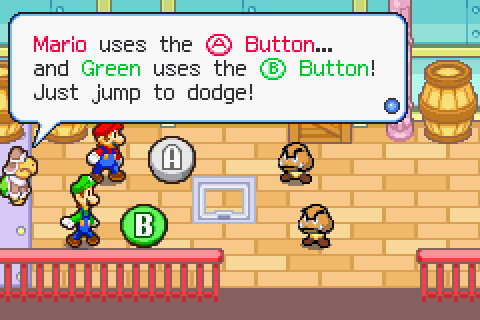 I have never seen such an ambitious suite of planned online features for a Nintendo game. According to the Direct, players can customise the item sets, karts, difficulty and more that they want for their own personal online tournaments, which can be set to repeat at a certain time every week so that you and your friends can meet for regular sessions. The same can be done for public tournaments, meaning if you want to race in a matchmaking environment without items at all, you can. Astoundingly, Nintendo has also managed to allow for video replay editing that can be uploaded straight to YouTube, a feature that is still missing from the PS4, although the Xbox One added it earlier this year. Now the only question remains, will it run smoothly? If so, I shall dance a merry jig in my living room, because not only will that make for some intense races, it also means good things for the upcoming Super Smash Bros for Wii U.
It’s no secret that the Wii U is struggling to provide a steady stream of games for its audience, especially given the constantly shrinking pool of third party developers interested in supporting the console. The Wii U has very quickly become a console that people buy for Nintendo releases and Nintendo releases only. The company has stood up and answered the call for high quality exclusives, delivering highly polished gems like Pikmin 3, Donkey Kong Country: Tropical Freeze, The Legend of Zelda: The Wind Waker HD and Super Mario 3D World alongside surprises like The Wonderful 101, NES Remix and LEGO City Undercover. But these highlights simply aren’t arriving often enough for people to stay interested in their Wii Us for too long. This deluge of GBA goodness is very, very welcome right now. I know it has been three months since the latest Hyrulian adventure was released, but like I said I’m not going to be able to post a whole lot of game reviews near release. I finished Skyward Sword just over a month ago and hey, people are still playing it, so here we go. Still going strong after 25 years. I’m going to come right out and say it.